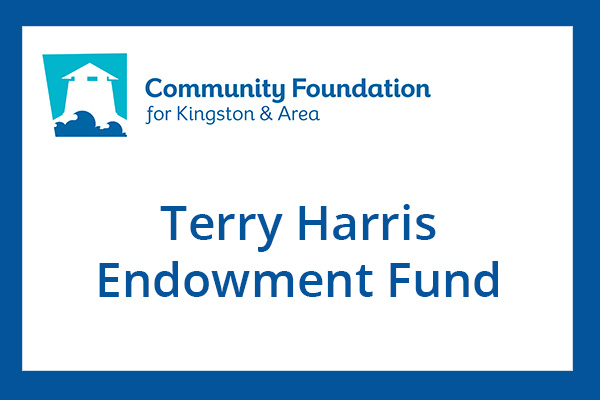 The Terry Harris Endowment fund benefits families of prisoners or those impacted by incarceration, from education scholarships to assistance for inmates starting over again. 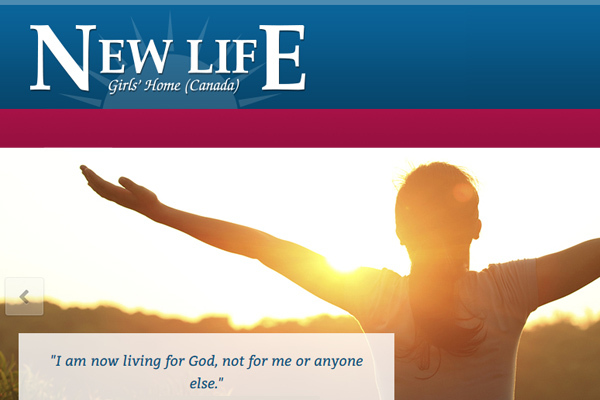 New Life is a community where young women between 18 and 30 who struggle with life controlling problems are welcome to apply to our program. Applicants need not adhere to any religious belief or creed, but are expected to respect the principles of our Christian faith. 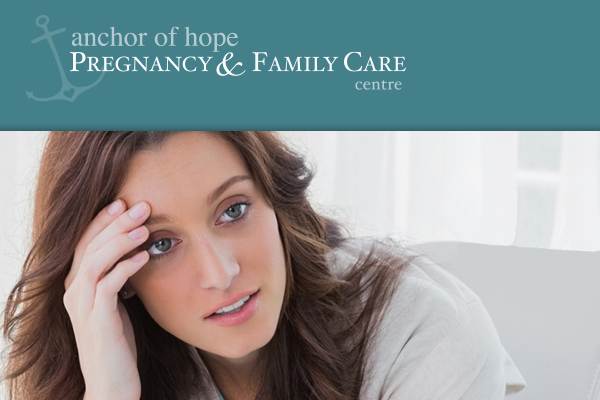 We operate out of two simple beliefs. First, our youth are amazing and second, God is good. We know first hand the challenges our young people face on our reservation. 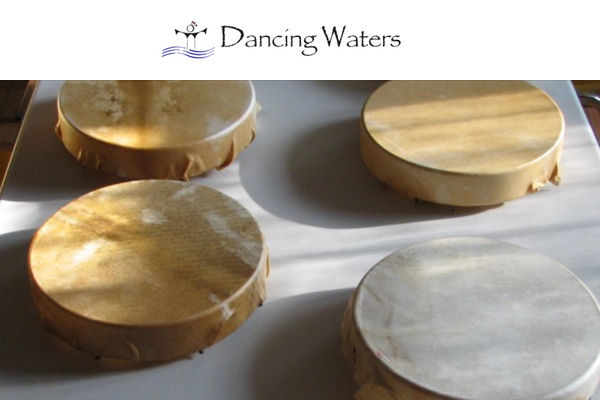 It is the role of Dancing Waters to help them meet these challenges while fostering faith, hope and love. From our humble beginning, we have been blessed to grow, share and show the value of our amazing youth. 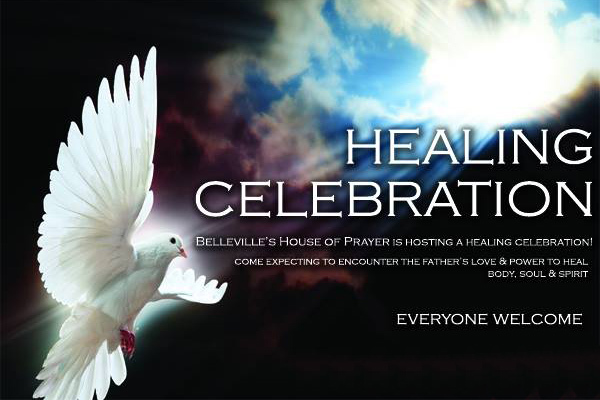 Founded in 2011, Belle Hop's mission is to be a community of believers that Resonates together to Release the Holy Spirit to Reign in our Region (Acts 4:13). Resonate/Release/Reign. Saturday nights from 6:30 to 9:30.